The insurance companies are looking for the four systems to be in generally good working condition and fulfilling their intended function. 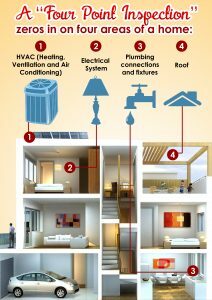 If the home is older, the insurance companies want to see that the systems have been updated. 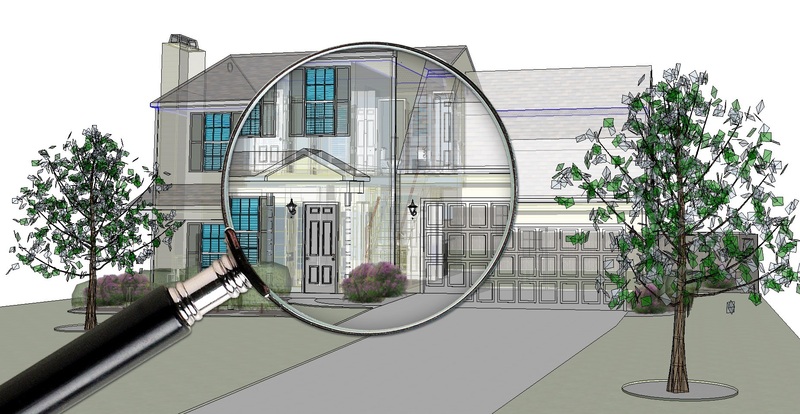 In most cases, the properly inspector-completed Citizens form or InterNACHI form will be accepted by most Florida insurance companies. 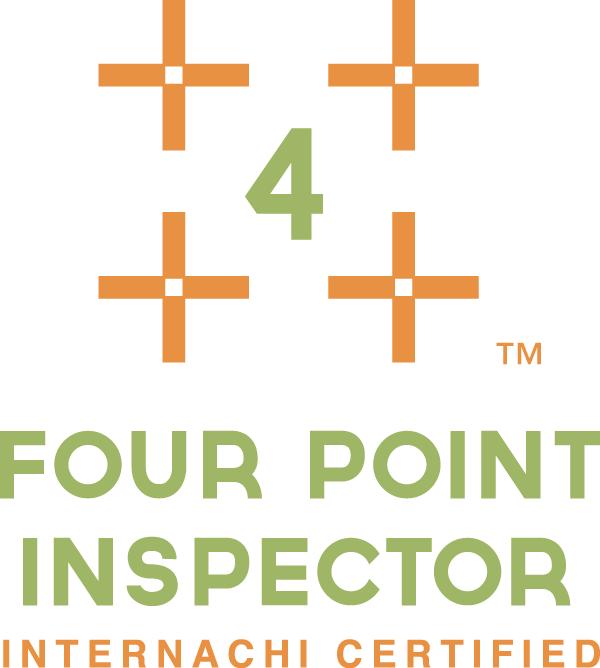 A four point home inspection is not a replacement for a comprehensive home inspection. It is a short insurance inspection, used by insurance companies to determine their risk and decide whether to insure you or not. This is not a job for the cheapest inspector since they almost always have the least experience and are cheap for a reason – you get what you pay for. 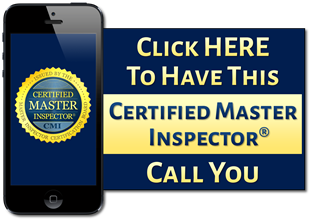 I am a Florida licensed General Contractor, Florida Licensed Home Inspector and most importantly a Board Certified Master Inspector. 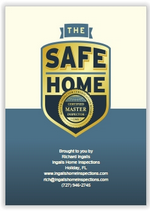 Inspecting homes in Pasco, Pinellas, Hillsborough and Hernando counties. 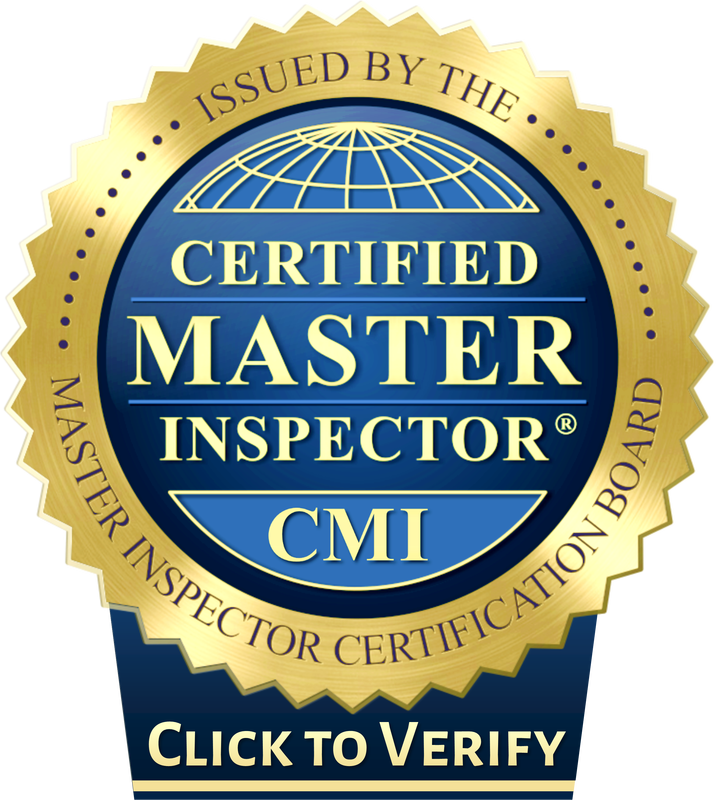 Click on the CMI icon below to contact me. I will quickly respond.